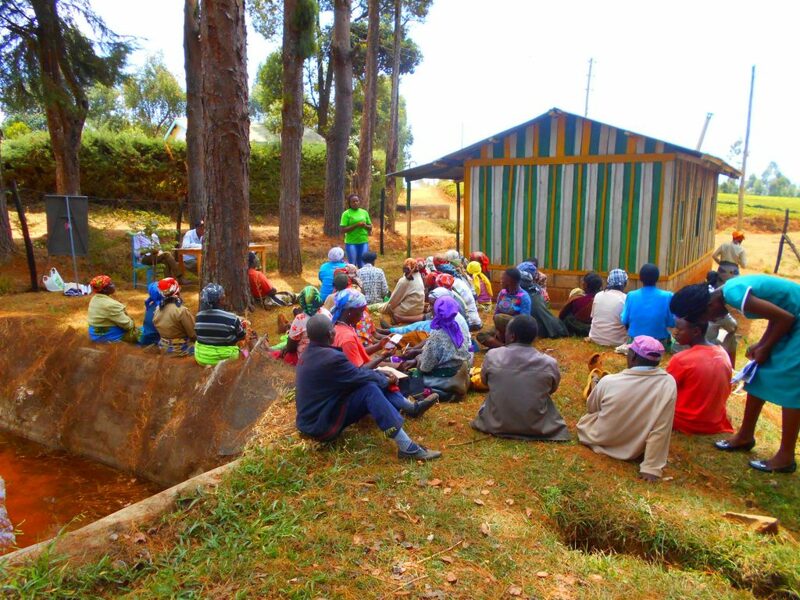 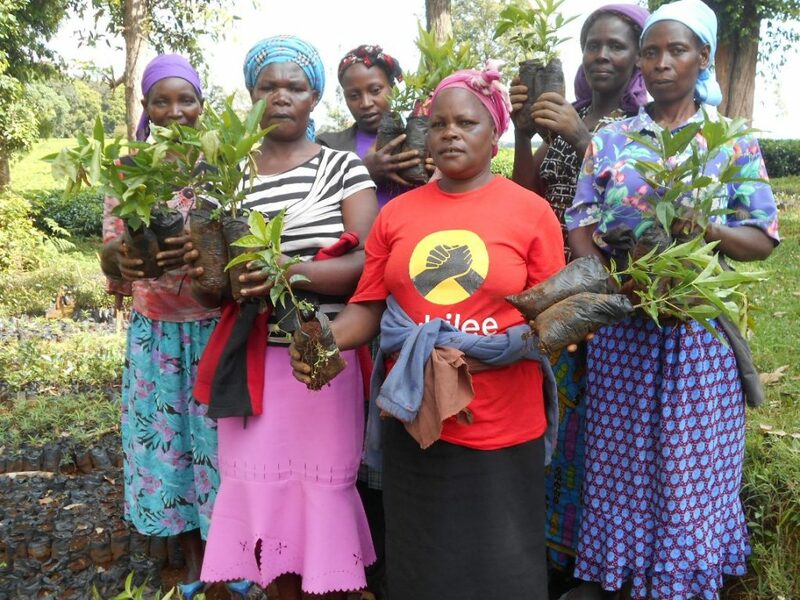 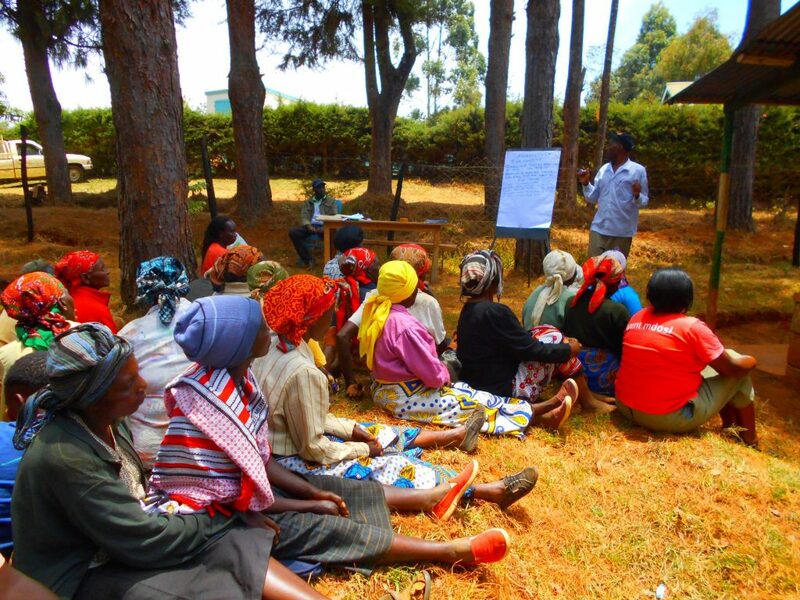 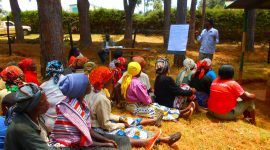 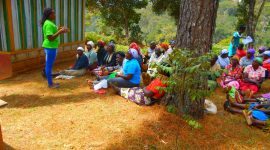 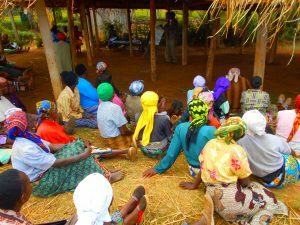 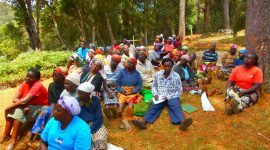 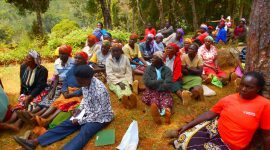 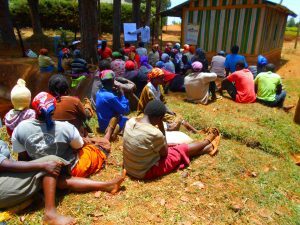 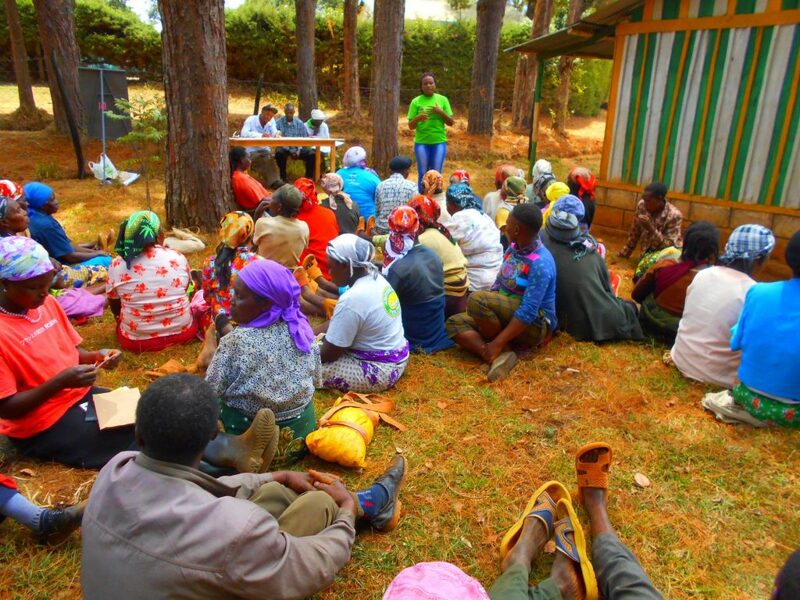 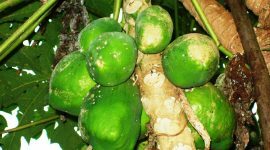 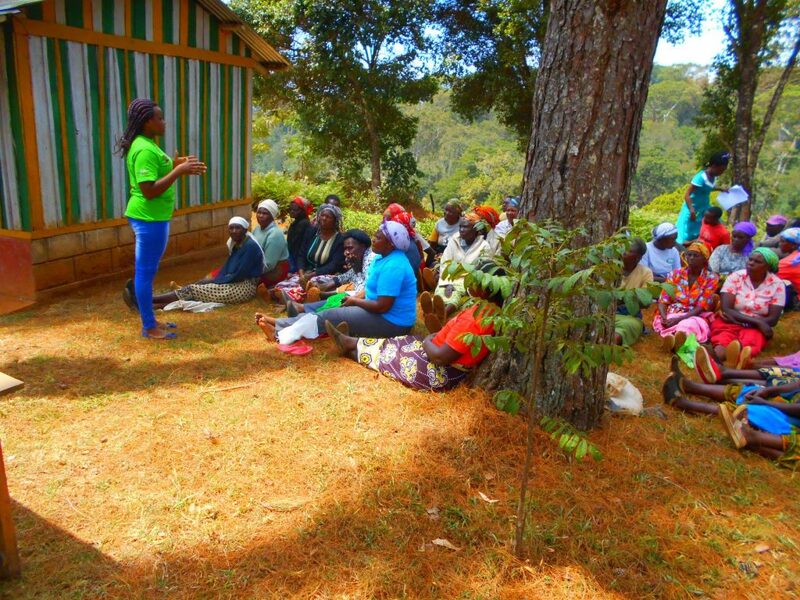 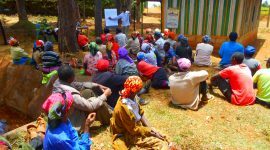 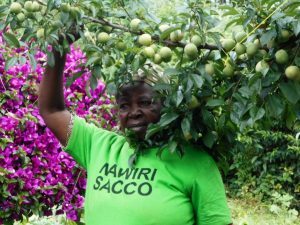 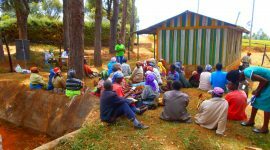 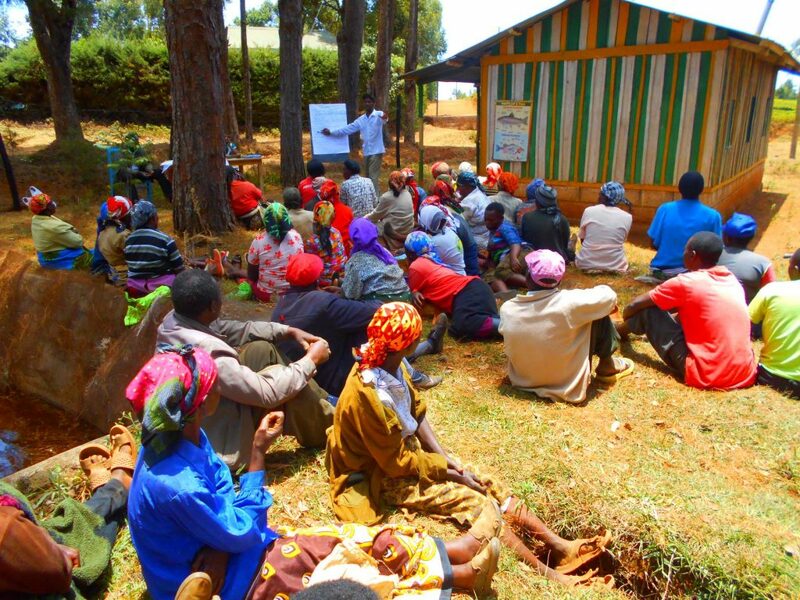 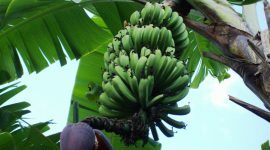 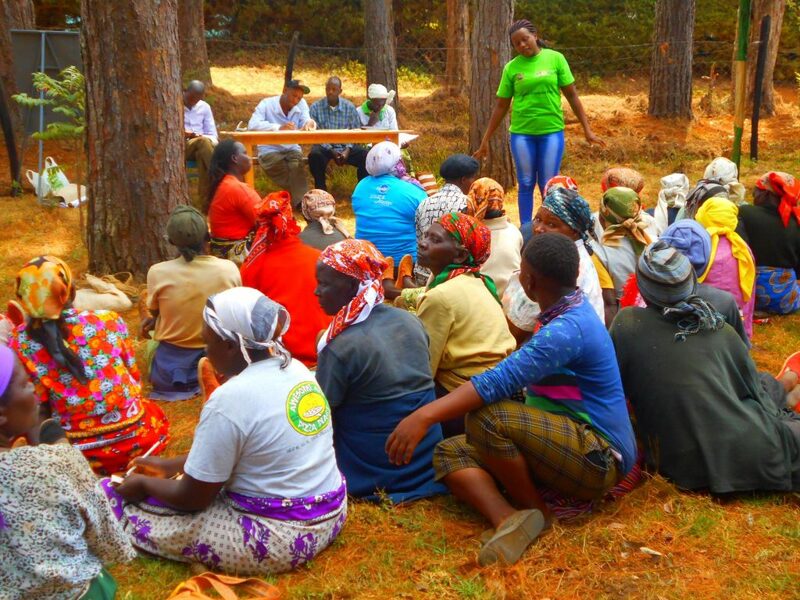 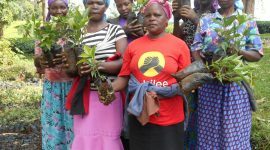 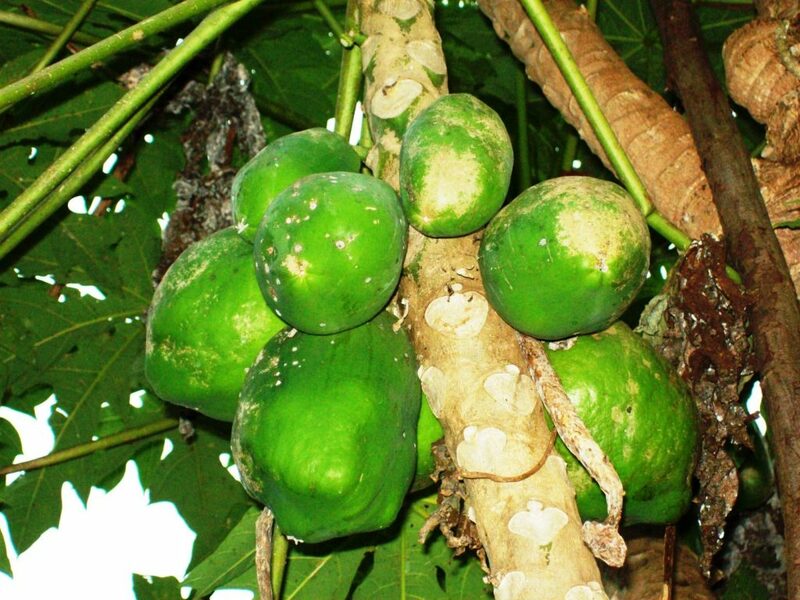 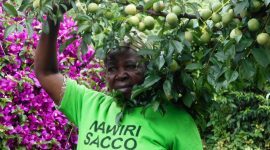 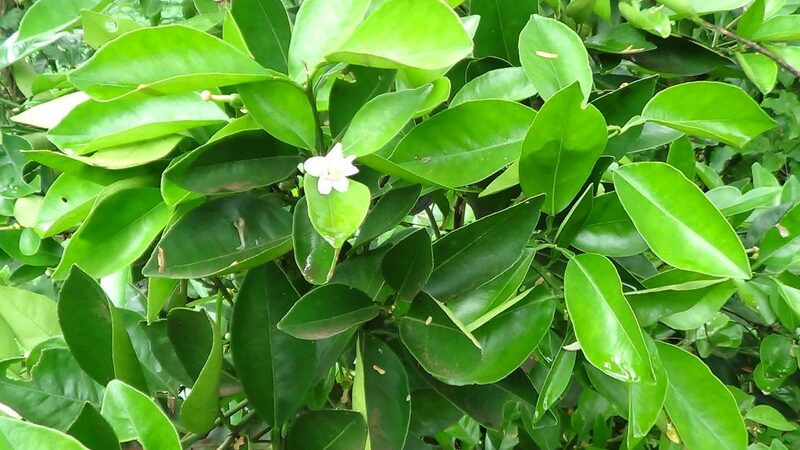 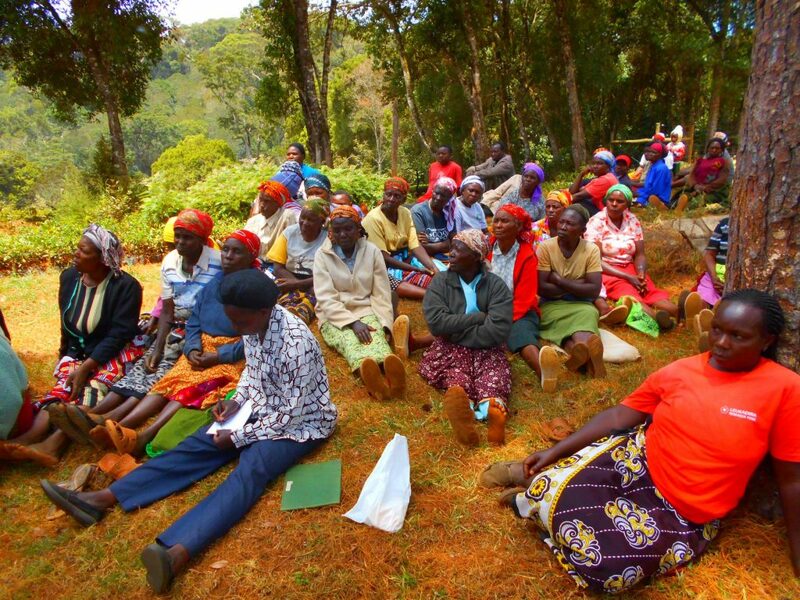 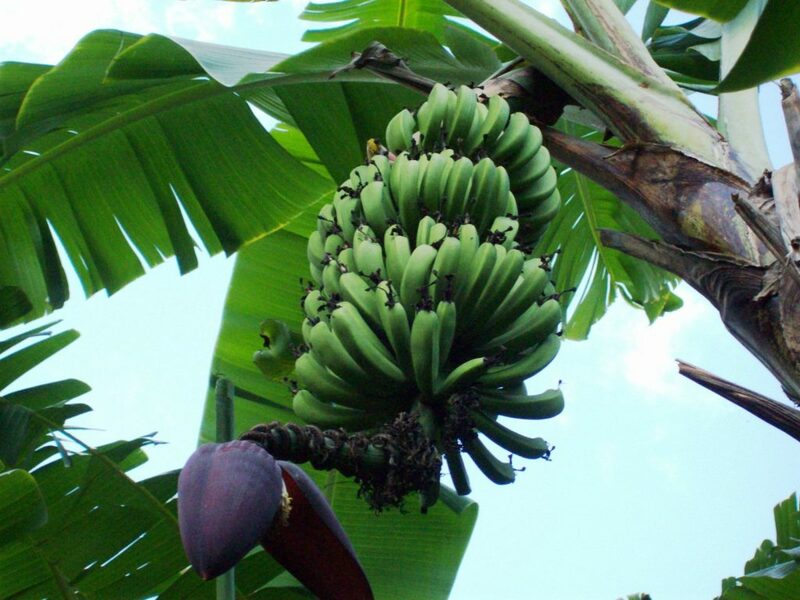 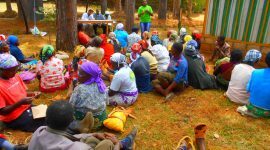 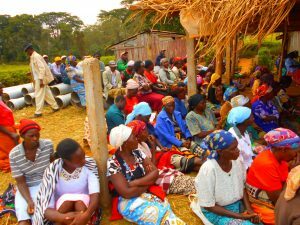 Mount Kenya Environmental Conservation has empowered more than 1000 women’s to be self sustainable through starting of income generating projects which are able to earn them income. 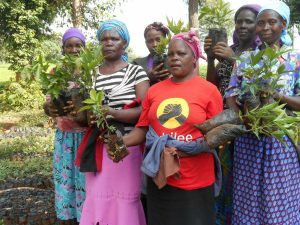 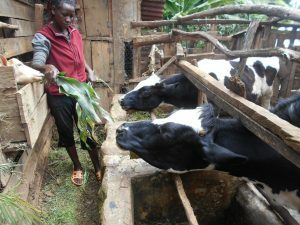 These income generating projects includes: table banking where the women’s contribute funds and loan each member.When our organization purchase tree seedlings from these women groups, the funds they acquire is used to start income generating projects like poultry farming, dairy goats and milling machines which generating income. 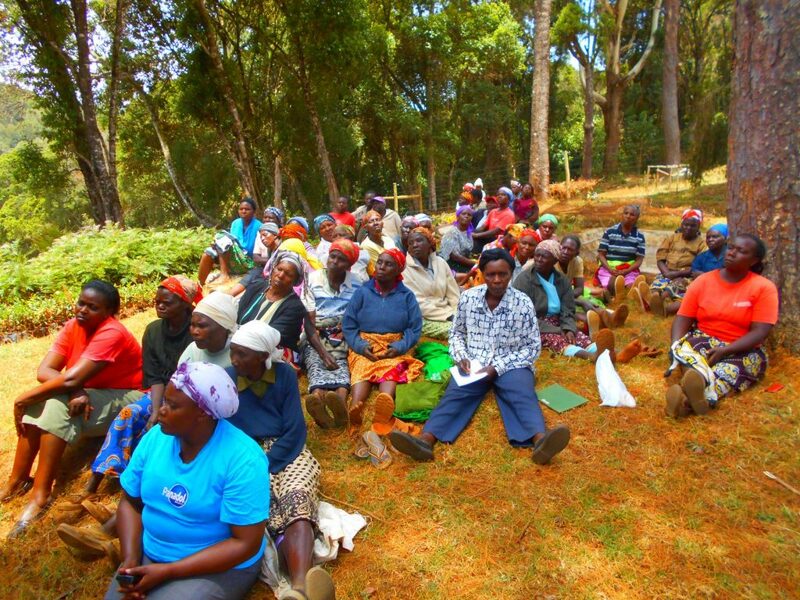 Through empowerment of these women’s, they are able to improve their livelihoods and increase production.